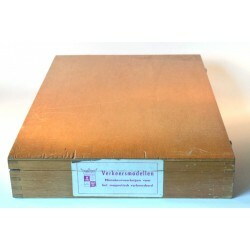 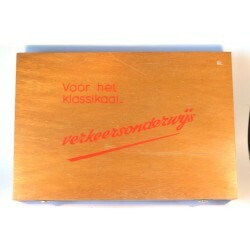 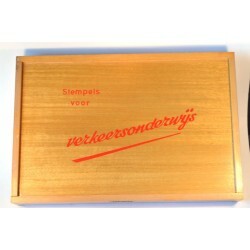 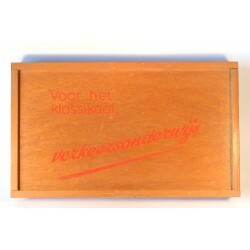 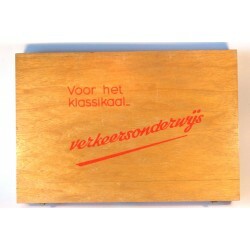 The Noord Nederlands Stempelfabriek (NThe Noord Nederlands Stempelfabriek in Groningen has been making wooden boxes with teaching materials since the 1960s. 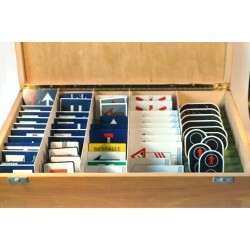 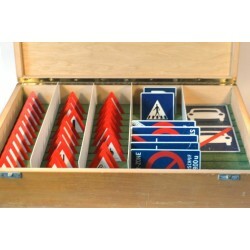 This was used by schools, cantonal judges and traffic schools to explain traffic situations. 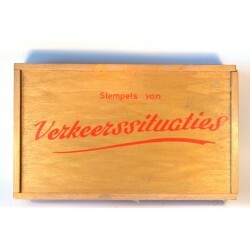 The boxes include models from Siku, Wiking and Hammer. 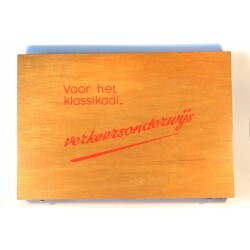 Often with a magnet attached to the bottom plate.orth Dutch Stamp Factory) in Groningen is making since the '60s wooden boxes with teaching materials. 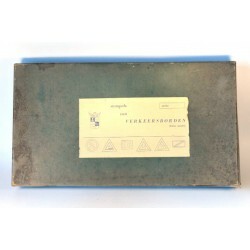 The boxes contain a variaty of models of Siku, Wiking and Hammer. 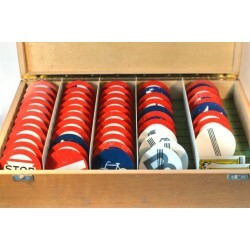 Often with a magnet glued to the bottom plate.